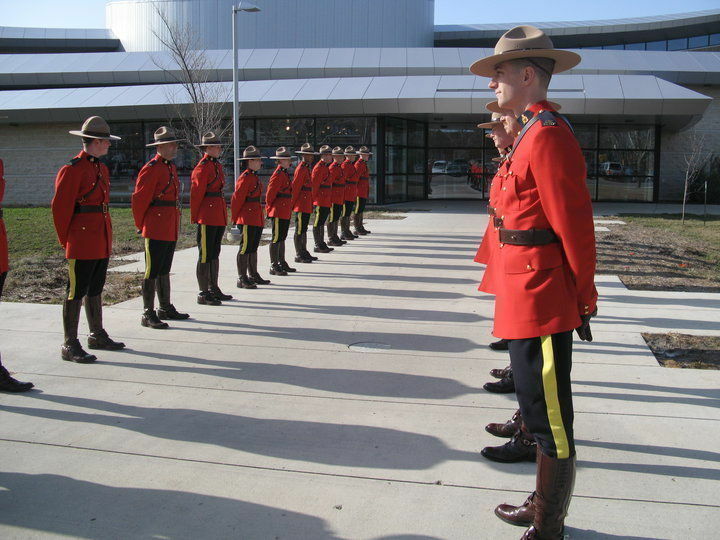 Saskatchewan’s capital city of Regina has lots of cultural offerings, and the RCMP Heritage Center honoring the Mounties is one of the best for families. For over 100 years, the Royal Canadian Mounted Police have kept crime to a minimum across Canada, policing over 200 communities. 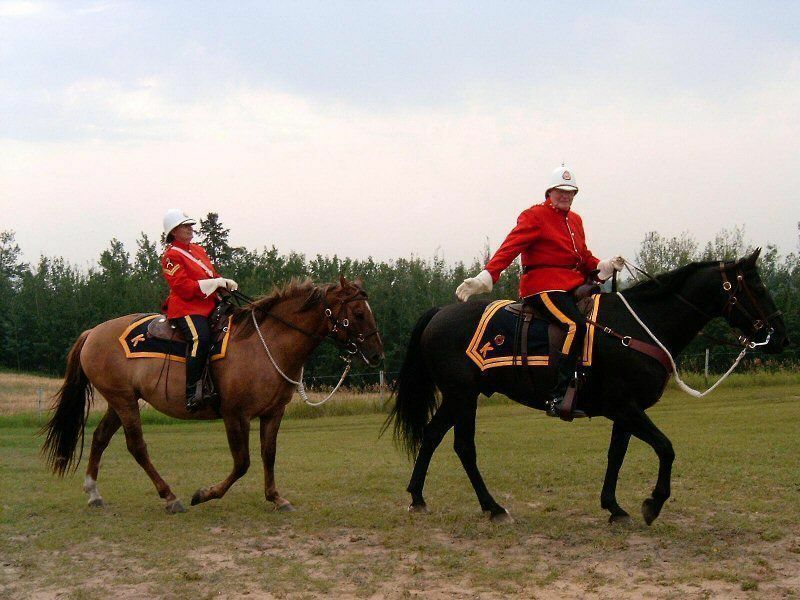 In 2007, they were honored by the nation with the Royal Canadian Mounted Police Heritage Center (866/567-7267), a recently opened museum and educational experience where visitors can explore the historic and modern role of the warriors in the bright red tunics. Housed in a stone, concrete, and glass building on the grounds of the RCMP Academy in Regina, Saskatchewan, the Heritage Center uses art exhibits, multimedia presentations, and special programming and tours to tell the story of the Canadian Mounties. In a project designed by world-renowned architect Arthur Erickson and totaling CDN$40 million, phase one was completed in 2007, unveiling 10,000 square-feet of exhibits, a theater featuring a 27-minute multimedia presentation, a temporary gallery and a large community room for family programs. Some of the main exhibits include “Creating a Mounted Police,” “Serving all of Canada,” and “March of the Mounties,” which stretches through the entire main hall outlining the historic evolution of the police. Other highlights of the center include a gift shop, which you can visit without paying admission; however you would miss out on the RCMP Heritage Center, which would be a huge loss. Phase two of the RCMP Heritage Center adds to the already engaging exhibits with three exhibits: RCMP Musical Ride, RCMP in Popular Culture, and a series of outdoor interpretative programs for students and the public. This is sure to be a highlight for kids. Three of the biggest draws at the center now are the famed Mountie horses Pepper, Salute, and Falcon, who are trained for police work and public exhibitions — allowing for great photo ops and an enjoyable show. Depending on when you visit, you may be able to catch the the pomp and circumstance of the Sunset-Retreat, held on Tuesday evenings during July through mid-August; the event includes a troop drill, military music, cannon firing, the March Past (troops dressed in the traditional scarlet tunic) and the lowering of the Canadian flag. The fanfare will be enough to keep the kids quiet for the entire ceremony. After exploring all that the Heritage Center has to offer, check out the RCMP cadet training location on the grounds of the RCMP Academy’s Depot Division. The Depot is considered the “Cradle of the Force,” as it’s been the primary training facility since 1885. Over 55,000 cadets have trained here, on their way to becoming policemen. Visitors can take in the colorful Sergeant Major’s Parade year-round at 12:45pm daily. Guided Heritage Zone Tours of the Depot are also available and include access to the RCMP Chapel and viewing of cadet drills. Also nearby along the Heritage Corridor are the Northwest Territorial Building, Government House, and Luther College. What Else to Do in Regina? Regina has much to offer in the cultural spectrum including the Regina Conservatory of Music at the University of Regina. Annual festivals take place year-round and they include the Regina Folk Festival, Cathedral Village Arts Festival, and the Regina Dragon Boat Festival. Held each Labor Day, the Dragon Festival draws 20,000 spectators, who line the shores to watch the racing of ornately painted, Chinese style boats in Wascana Lake. Other activities at the festival include Chinese folk dancing demonstrations, face-painting, and a children’s fair. If you miss the festival, you and the children can ride a dragon boat of your own with EcoParty Adventures’ “Dragon Lunch” tour, which includes dragon boat instruction, a paddle around Wascana Lake, and a lunch stop on a small island. A major highlight of Regina is the Wascana Centre, a park built around Wascana Lake. This park is the center of cultural offerings in Regina, incorporating concert and theater halls, educational facilities, and a skateboarding park. For sports fans, heading to a Saskatchewan Roughriders football game in Regina is a must. Saskatchewan football falls bleed green — Rider green, that is, and the fans’ dedication amounts to a sea of green inside the stadium on game day. Before each game is a tailgate party on the practice field adjacent to the stadium with food, drink and entertainment. Tours of Mosaic Stadium are also available twice a week. Prince Albert National Park (PANP), Saskatchewan’s largest protected wilderness area, is a four-season family playground in the north. Within its million acres of boreal forest and water, families will find opportunities for camping, beaches, golfing, fishing, watersports, wildlife viewing and hiking. Interpretive programs are popular during summer, while the winter season affords excellent cross-country skiing, snow-shoeing, ice-fishing and skating. Hike or travel by boat to Ajawaan Lake to visit the one-room log cabin of Grey Owl, Canada’s famed naturalist, author and orator. The quaint resort village of Waskesiu offers accommodations, restaurants and shopping, and is the bustling hub of the park during the summer season. Saskatchewan’s capital city of Regina has a semi-arid continental climate, making this a city of extremes, with warm summers and cold winters. The lowest temperature ever recorded in Regina, Saskatchewan was -58° Fahrenheit! The highest recorded summer temperature was 110° Fahrenheit, so be prepared for the extremes no matter what time of year you visit. If you’ve come all the way to Regina to visit the RCMP (and it’s worth it) you’ll need a famiy friendly hotel where kids will be entertained. We like the Delta Regina, a local property from one of Canada’s best, moderately priced hotel chains. As at many other Delta Hotels, the Delta Regina has an indoor pool with curvy waterslide and some waterpark features. 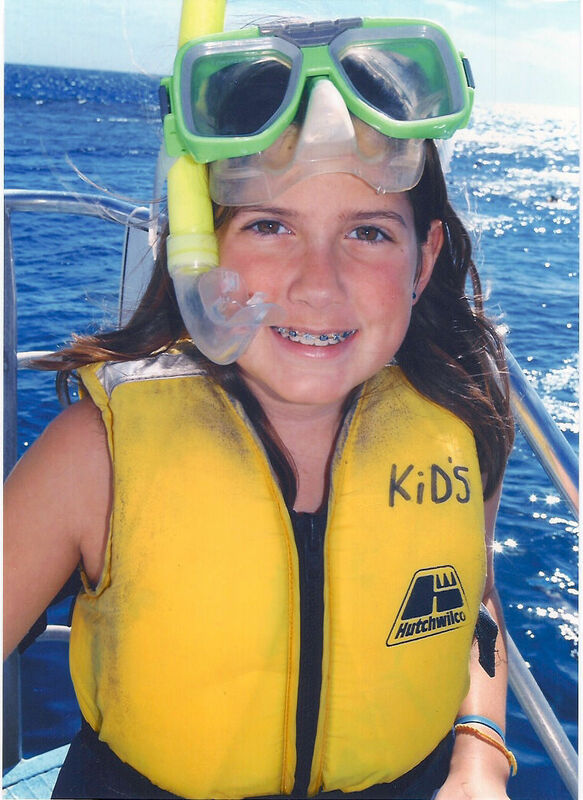 Other family amenities include childcare (available at an hourly fee), kids eat free specials during holiday periods, a play room where kids can let off steam, and a friendly staff. Additionally, many of the major hotel chains have properties in Regina, Saskatchewan, with their own restaurants and swimming pools. If you prefer the wilderness, adjacent to the PANP park is the Elk Ridge Resort, a premier golf destination with 27 championship holes, accommodations and a spa. In winter, the resort offers families snow tubing, skating, cross-country skiing and snowmobiling trails, with dog sledding nearby.